Pam has been a member of The Vine for more than 15 years. She became a part of the office staff in 2016 after retiring from a career as an elementary school teacher. She also helps with our children's ministry and occasionally teaches our children's classes. Pam can be reached in the church office Tuesday through Thursday from 9 a.m - 1 p.m. at 254-771-3712. 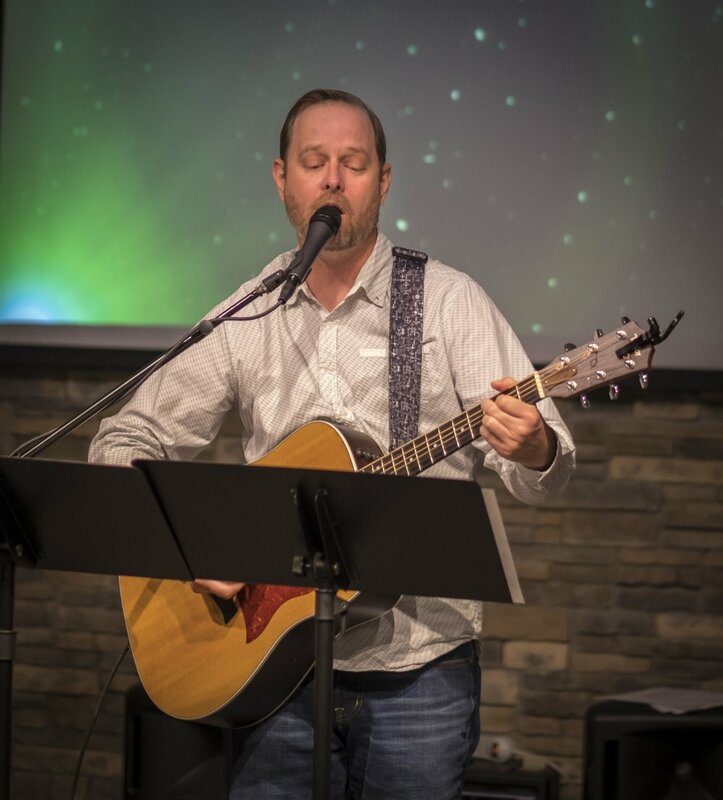 Warren began his ministry at The Vine in January 2018. He served in churches for more than 10 years and has a heart for the local church and seeing people come together in community to encourage each other and help each other become more like Christ. Warren and his wife Ashley have two children, Eisley and Banner. 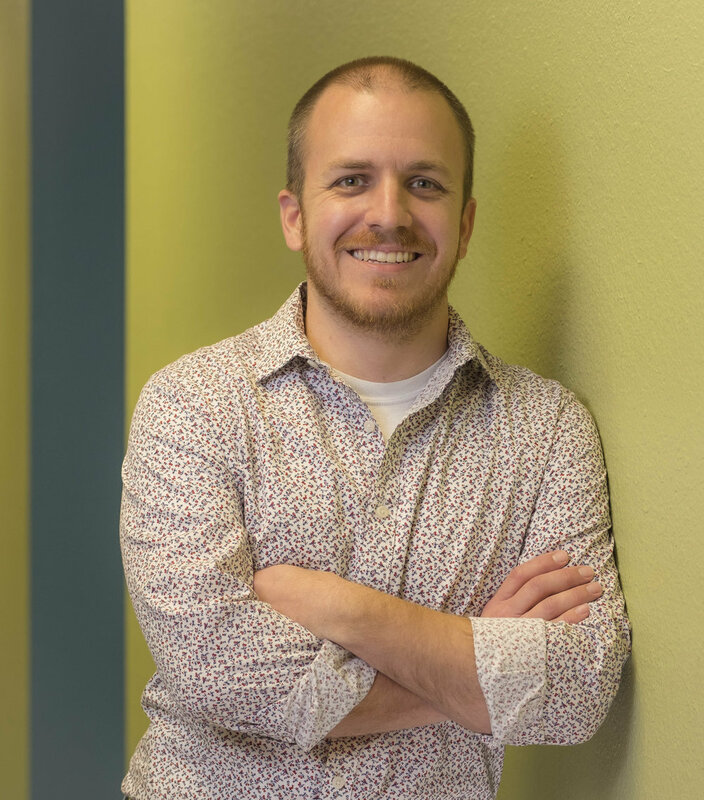 Chris leads our worship band, 31st and Vine, and plans the musical content of our worship gatherings. He and his wife Emily, who is also a part of the worship band, live in Belton with their two children. Each Sunday Chris and our worship band lead us in uplifting and inspiring praise as they draw our hearts and spirits before God in worship.